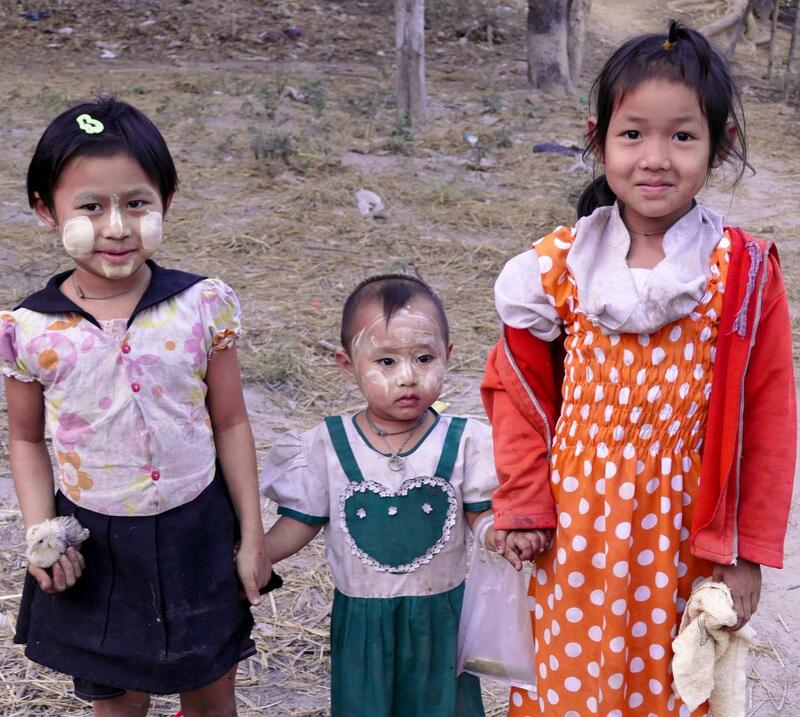 Pwe Hnyet San village, located more than four hours by car from Yangon, has 100+ children but had no school. The villagers, who are primarily ethnic Karen, rely on rice and betel nut cultivation along with irregular domestic work in a nearby town for their subsistence. The children who attended school had to walk some miles and cross a stream to a neighboring village. The stream is impassable in the rainy season, making it impossible for the kids to get to school. 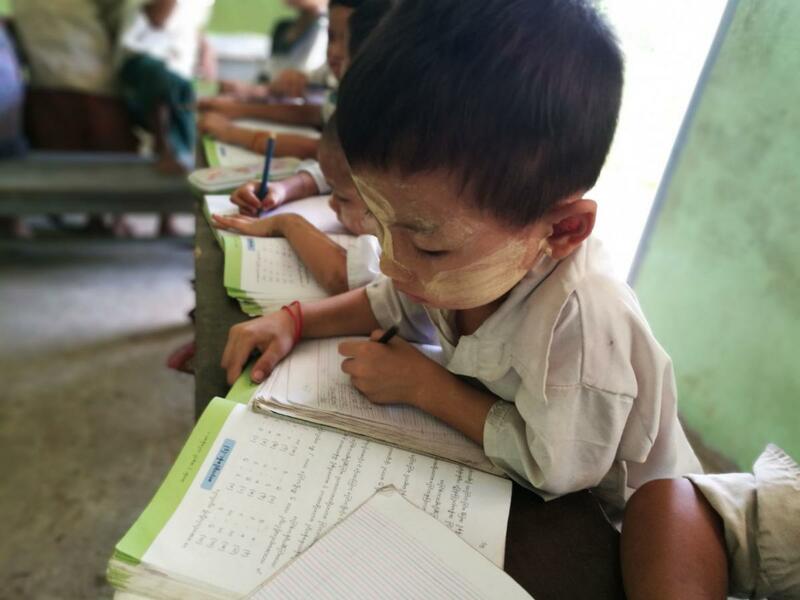 Building a village school was a long sought, but elusive goal. 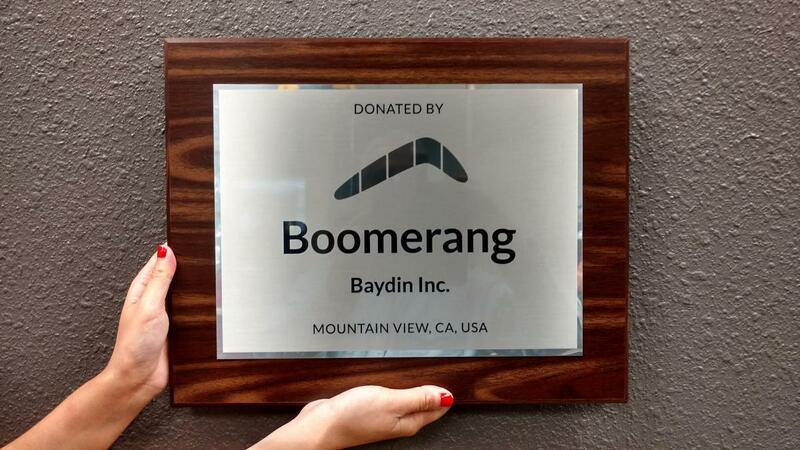 BSB and the children who benefit daily from its generosity thank the leadership of Boomerang for making this school possible. Pway Nyet San had no school, but a very active parent committee worked with BSB to build the village a new primary school. Pwe Hnyet San Pway Nyet San had no school, but a very active parent committee worked with BSB to build the village a new primary school.